It takes knowledge, time and expertise to properly maintain a fleet of vehicles. When you need fleet services, you should turn to professional and experienced technicians, because your fleet is a valuable asset. Shores Car Care provides customers in St. Clair Shores and surrounding areas with high-quality maintenance on your fleet. Our auto repair shop employs certified technicians, who are skilled and trained to perform even the most complicated and difficult fleet repairs. 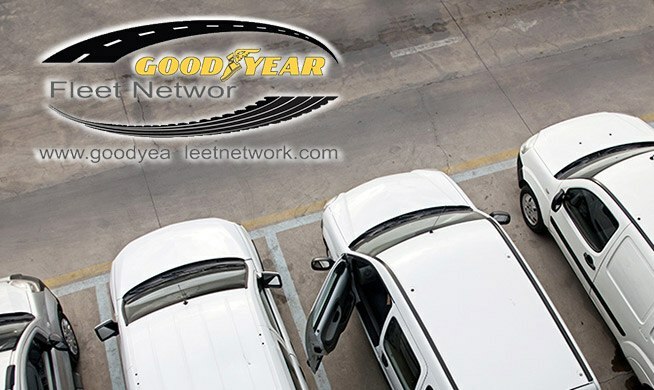 For your business, it's of utmost importance to have a fleet of vehicles that operates at peak performance and we ensure top-quality fleet services and repairs, performed thoroughly and quickly. Our modem auto repair facility can accommodate various types of fleet vehicles, including casino cars and delivery vans.